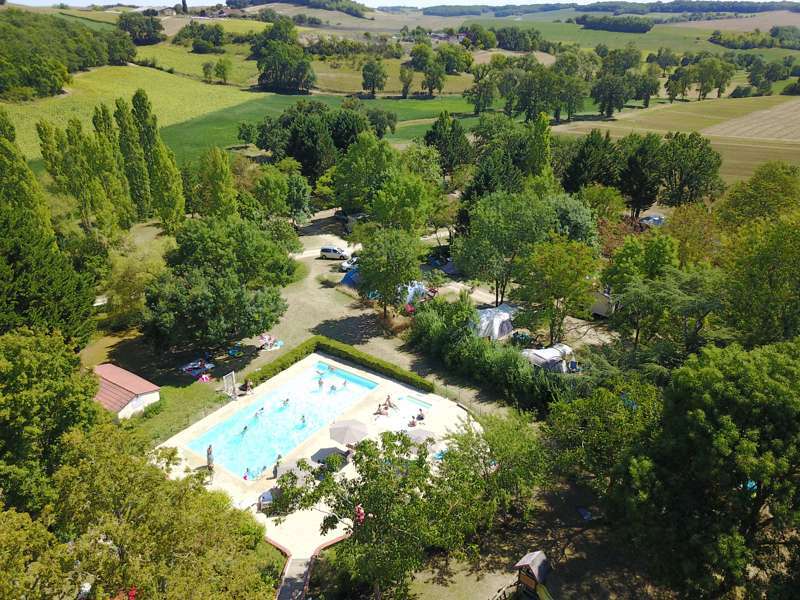 The beautiful Gascony region of South West France has long been a favourite of British holiday-makers and it's easy to see why. 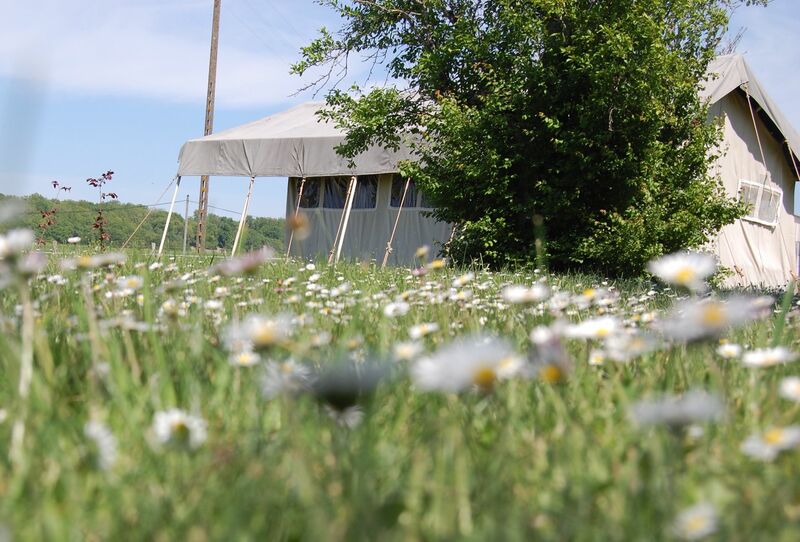 The Pyrenees in the south, the coast to the west and the great, green spaces in between make it a camping haven and there are plenty of great campsites to choose from. Whether your pitching your tent or trundling along in a campervan, this is the land of open roads and blue, sunny skies. There's nowhere we'd rather be. A thoughtfully created, family-run glamping site, with super stylish accommodation, acres of space and a sparkling emerald lake. 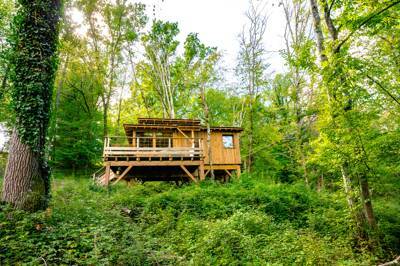 Stylish glamping cabins and treehouses in South East France, with a swimming pool, hot tubs and lake, plus friendly bohemian owners who have crafted the whole business from scratch. 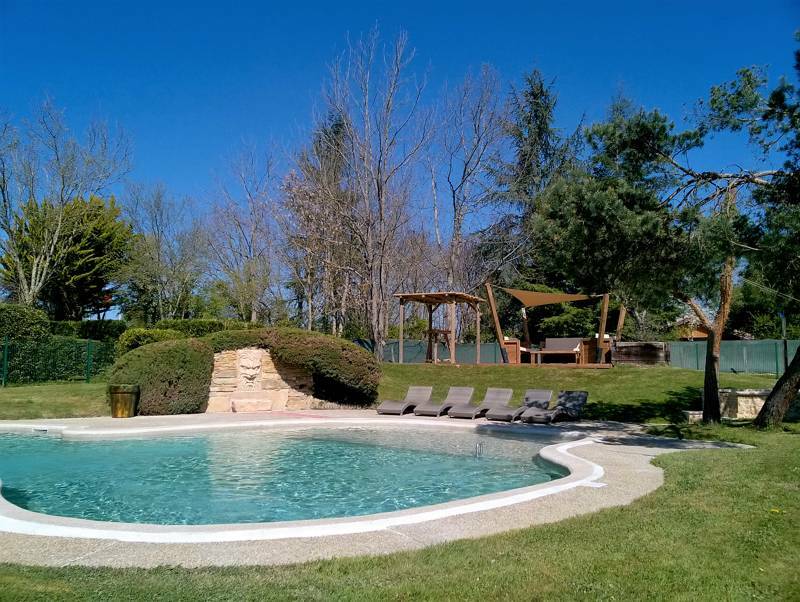 A lovely spot to relax and read your bookin the middle of the Gascon countryside. 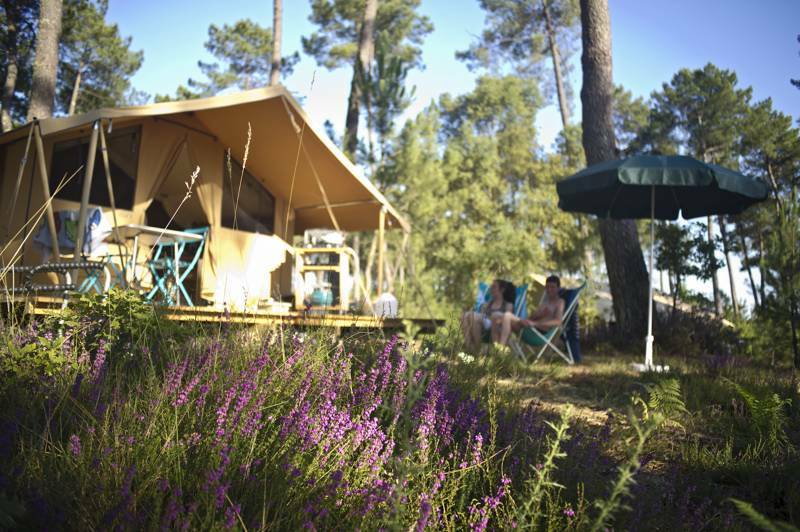 Lakeside camping in the dunes of western France just a bike-ride from the beach. 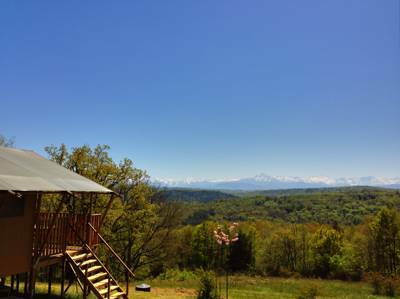 at Glamping in Gascony, The beautiful Gascony region of South West France has long been a favourite of British holiday-makers and it's easy to see why. 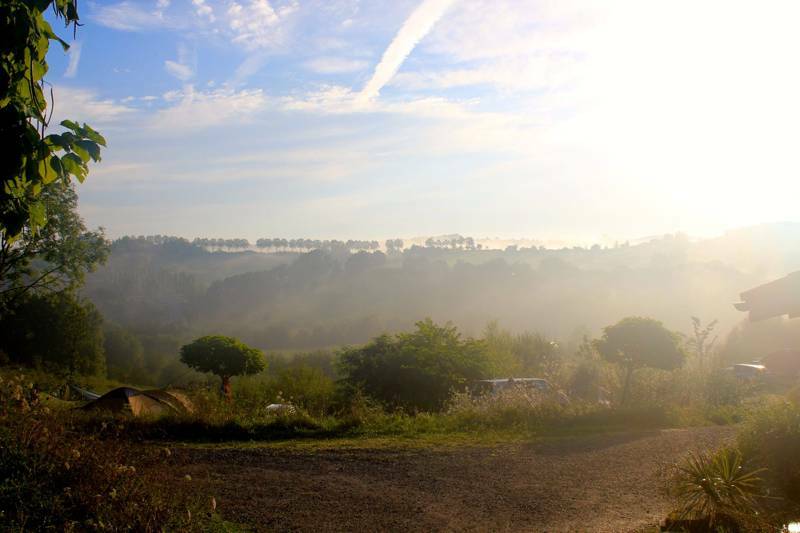 The Pyrenees in the south, the coast to the west and the great green spaces in between make it a camping haven and there are plenty of great campsites to choose from. 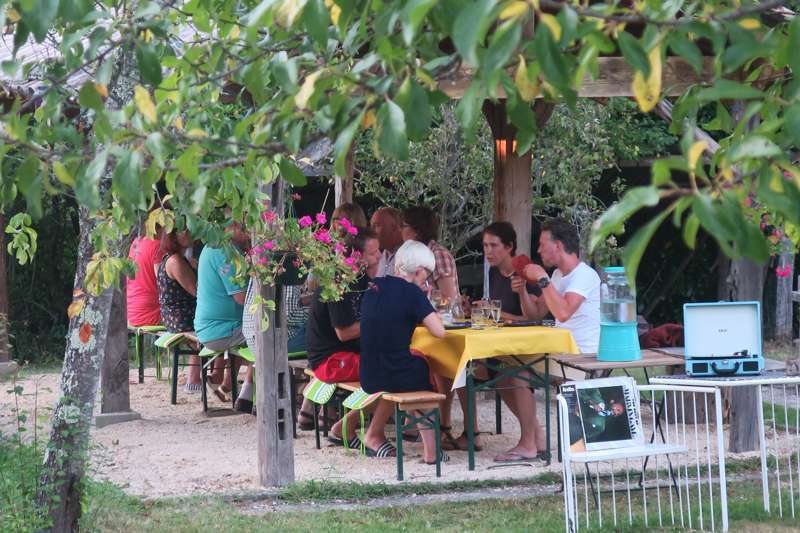 Find the best here, all chosen by the expert travel team at Cool Camping.